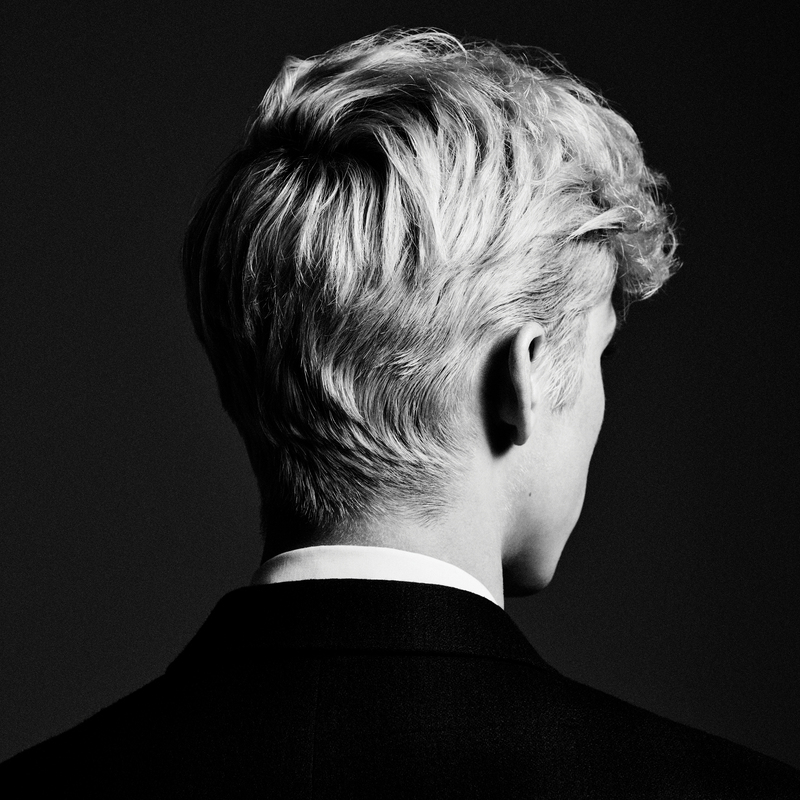 When Troye Sivan set out to make Bloom, there were no second album jitters. No hands wrung over expectations. No particular concerns about projecting the right image, securing the perfect cosigns, or having that smash record. “The goal,” he says, “was to make a love letter of sorts. I wanted to communicate these potent emotions I was feeling of love and joy and self-confidence and self-love. I wanted it to be a gift to where I am in my life and my current relationship.” Where Sivan is exactly, at 23, is impressive to say the least: a craftsman of a songwriter with an angelic voice; a polymath who can act, model, or direct with easy, organic flair; and a fearless gay man whose selfhood is inextricably tied to his art—the closer he gets to his truth, the better his music becomes for the rest of us. To be sure, Bloom is an incomparably sweet and intimate work, and yet it’s so well-named because from that base unfurls something grand and universal. It’s also full of bops—a dizzy swirl of ’80s synth-pop, crisp modern production, timeless balladry, and joyous dance—whose bold streaks and subtle shades effortlessly bridge arty to accessible. 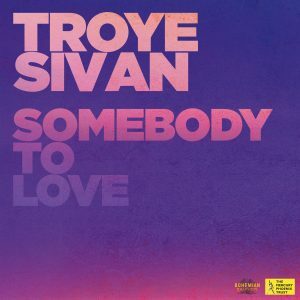 Sivan executed his vision with care, first writing with trusty collaborator-confidants Bram Inscore, Allie X, and Leland, then taking those songs to producer Ariel Rechtshaid (HAIM, Usher, Kelela) and starting another batch in Sweden with Max Martin’s MXM crew. 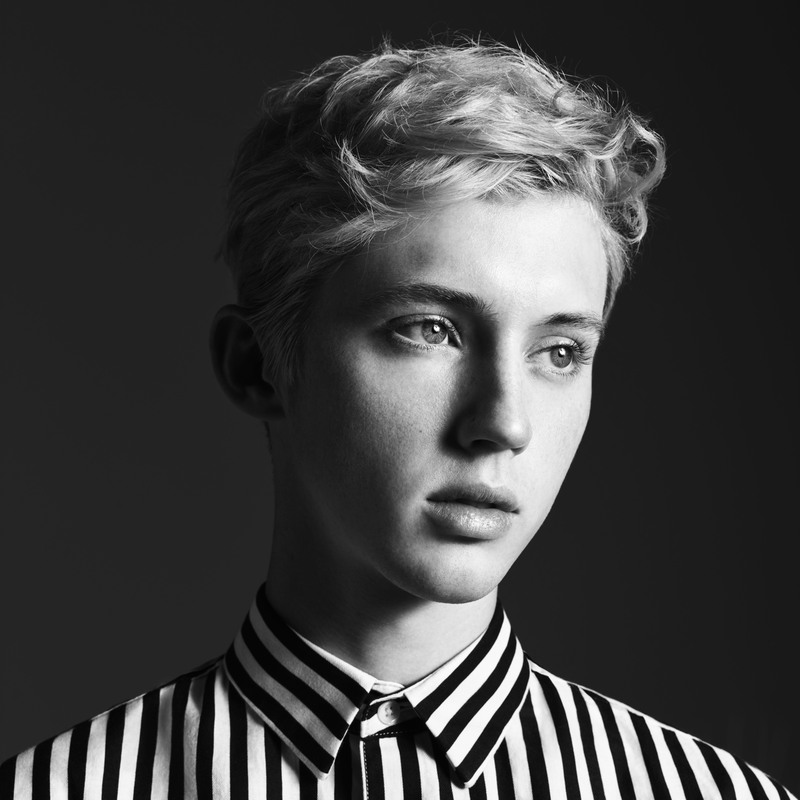 “I wanted to make sure the music had a really strong sense of identity,” explains Sivan. “Then I wanted to explore: Let’s find the poppiest edge of that world.” He worked from a sonic moodboard—everyone from Madonna to This Mortal Coil, Phil Collins to the Replacements, Drake to Sky Ferreira—and emerged with a sound distinctly his own, but broad enough to span the liberating pulse of “My My My!,” the epic stadium-rock of “Animal,” and the cozy feel of Ariana Grande duet “Dance to This,” about Sivan and his boyfriend staying home to make out in their kitchen instead of going to yet another party. 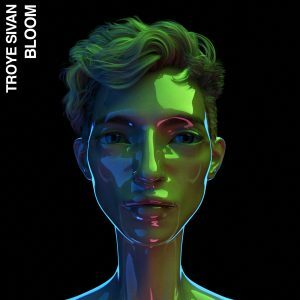 That openness and attention to detail is Bloom‘s greatest gift and it’s evident from the first song, “Seventeen,” a gauzy and wistful look back at an underaged experience Sivan had with an older man he met on a dating app. Later, gorgeous folk tune “The Good Side” plays as a post-script to our host’s first real relationship which featured heavily on his 2015 debut Blue Neighbourhood: “I got the good side of you/Sent it out into the Blue/The people danced to the sound of your heart/The world sang along to it falling apart.” Meanwhile, upbeat “Bloom” celebrates the act of giving yourself to the one you love, while the piano-powered “Postcard” (featuring Australia’s Gordi) is about forgiving your significant other’s flaws. 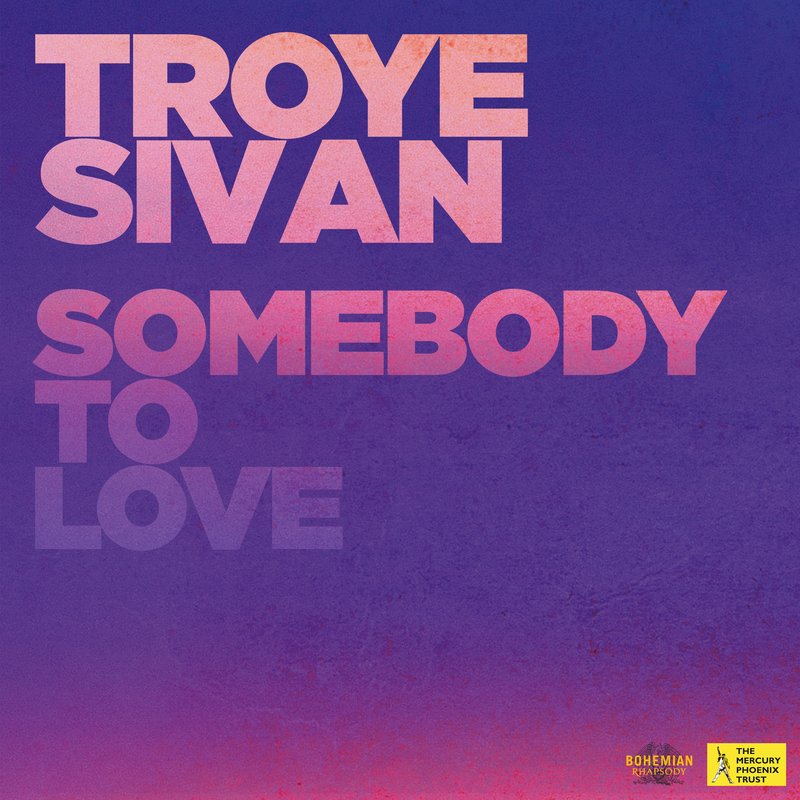 “What a Heavenly Way to Die” takes its name from The Smiths’ “There Is a Light That Never Goes Out.” Sivan and his partner heard the song on a road trip and he pictured them 30 years later, “two old gay guys” listening back and reminiscing. 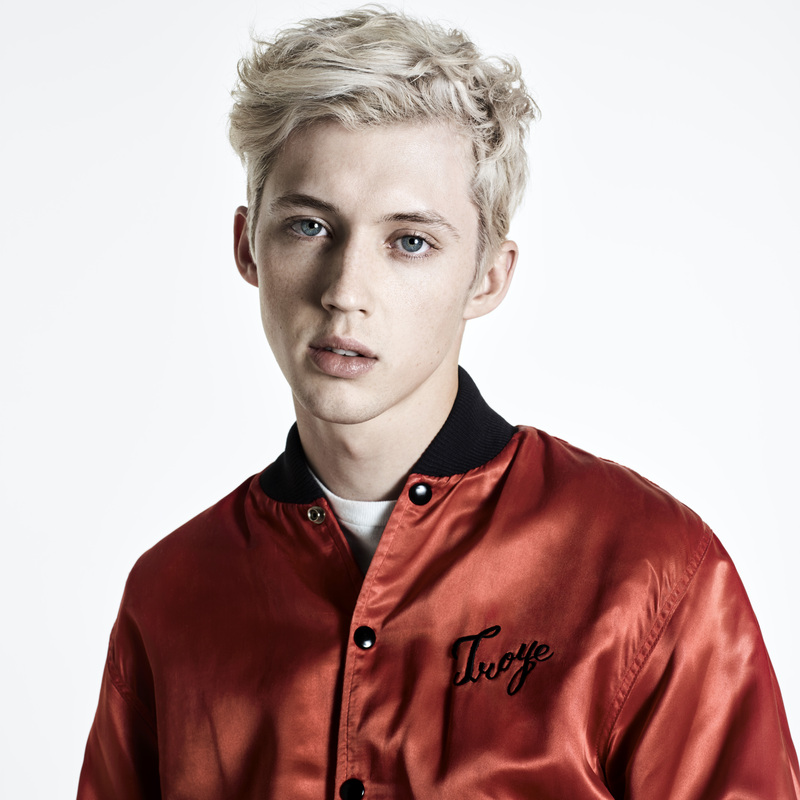 At 18, as he prepared to sign his first record deal, Sivan came out publicly on YouTube in part so that the powers that be could never try to closet him. It speaks volumes about the man that he never seriously considered hiding who he was, even just long enough to let the contract ink dry. 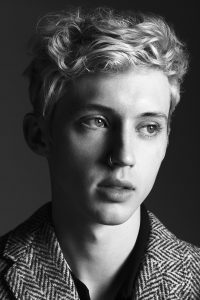 “Maybe this is the Jewish in us, but my dad raised me to be really unapologetically proud about who you are,” says Sivan. “What choice do I have? 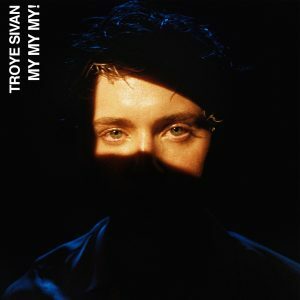 I have to put the rest of my life first and accept whatever the consequences may be.” The consequences went like this: he signed to EMI and Capitol, had his next two EPs chart at No. 5 on the Billboard 200, was named one of Time’s 25 Most Influential Teens, released and starred in a groundbreaking music video trilogy about queer love, won a GLAAD award for Outstanding Music Artist, and garnered universal acclaim for the wise-beyond-its-years Blue Neighbourhood. 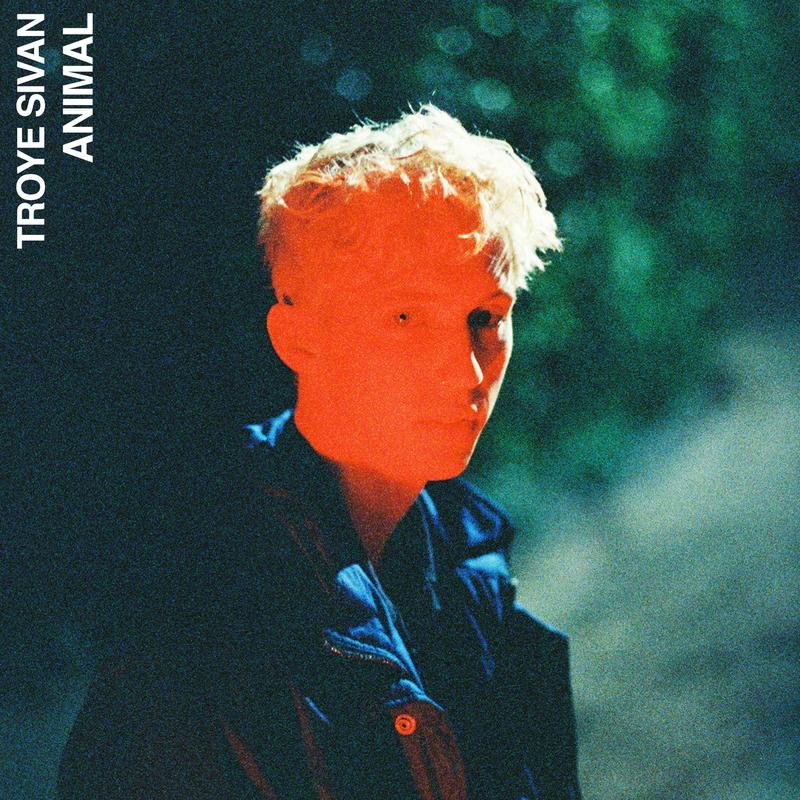 When he looks back on his first album now, Sivan already sees a cutesy photo album from his younger days. He was less sure of himself then, unsettled, in a failing relationship, and actively shying away from sounding “too pop.” All of that’s flipped this time around. He’s happy, owns a home in Los Angeles, and is embracing his born stardom, even if he falters occasionally. 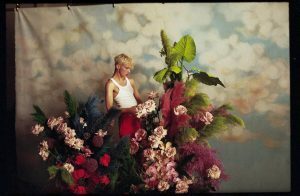 He had a moment filming the “Bloom” video: “I was going for it,” he says. “I had a smoky eye and was in a dress with platforms but when I looked in the mirror my heart sank for a second because I was like, ‘Oh. There’s that person I was so scared of for so long. '” But the video was lauded, racking up nearly a million views in a day. 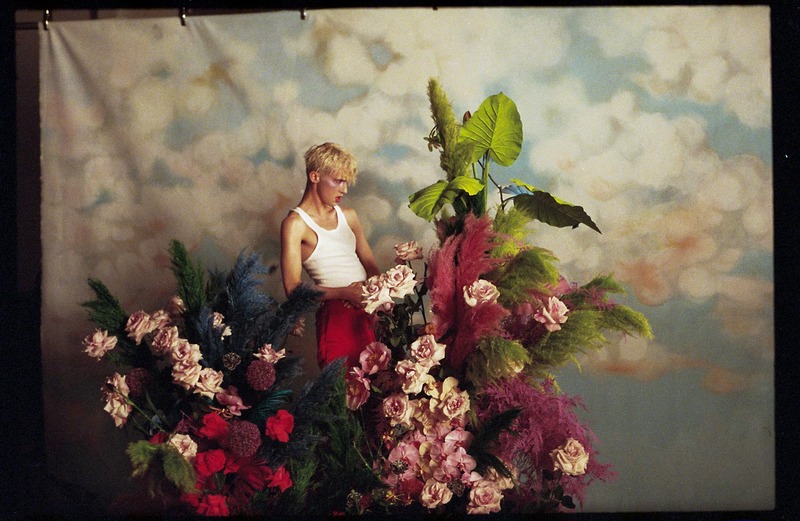 Which underscores the fact at the center of Bloom: each lyric and every sound may come directly from Sivan’s life, but these songs are big-hearted enough to contain multitudes. They’re about coming of age, learning from your past, and finding a love that inspires you to go out and make yourself a bolder future. 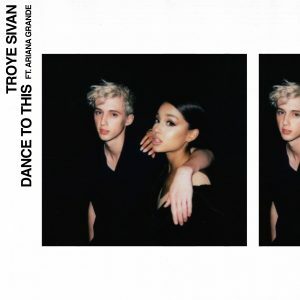 They’re the kind of songs you’d want to dance to at your own wedding and, if you’re lucky, revisit with your partner in a decade or three.